Romeo Santos brings it back to his home of the Bronx New York for two nights at Yankee Stadium. 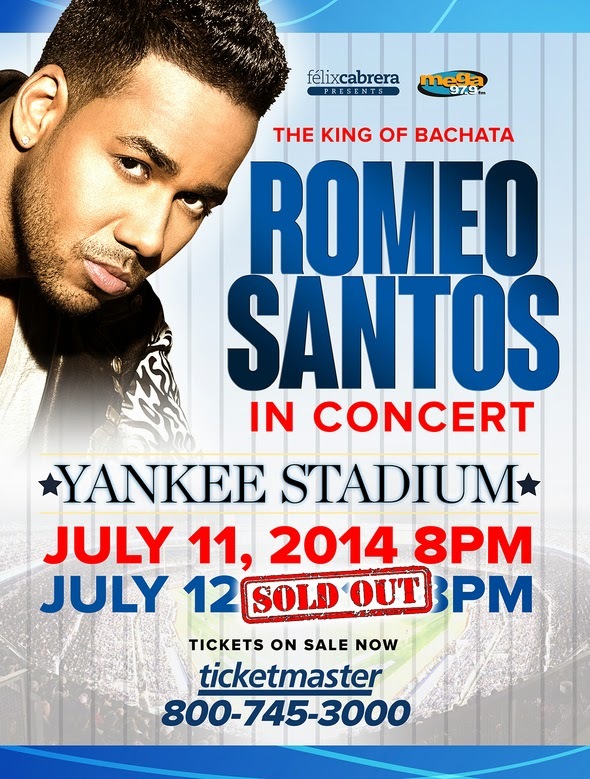 This is the first for a latino singer to have two sellout nights at such a large venue in NYC. 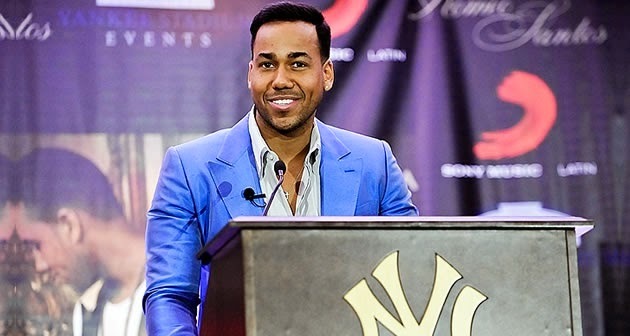 Romeo Santos has songs with superstars like Usher and Drake and 100's o millions of views on youtube. His popularity is souring and this will be a night of fun the fans won't forget.